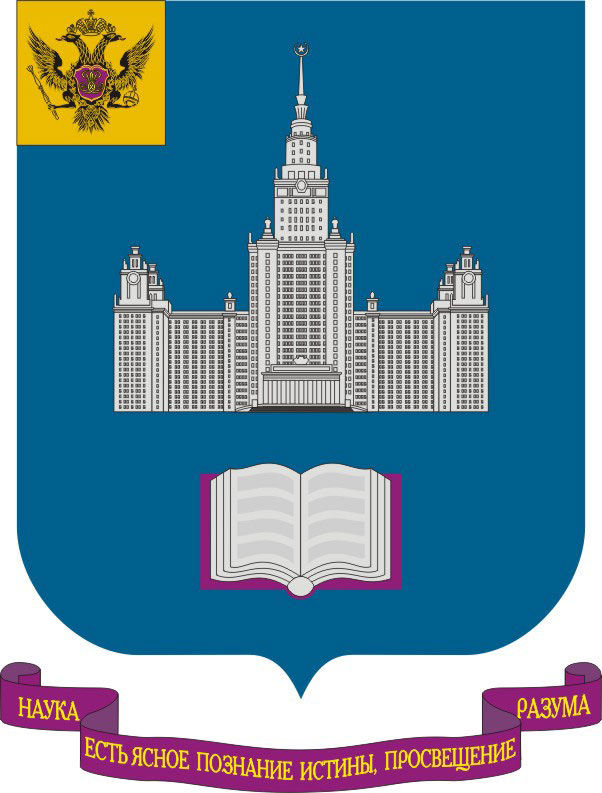 November Pertsov White Sea Biological Station of Lomonosov Moscow State University - 75th Anniversary Conference "Marine Biology, Geology and Oceanography: interdisciplinary research at marine stations"
«Marine Biology, Geology and Oceanology: interdisciplinary research at marine stations". The deadline for abstracts is January 20, 2013. The detailed conference program will be distributed on February 7, 2013. Woking languages of the Conference: Russian, English. For presentation requirements or participant online registration please visit the Conference page. Please distribute this information to any of your colleagues who might be interested in this conference!